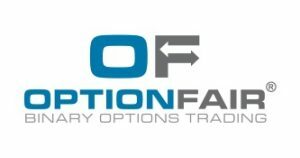 OptionFair Review - Will this Broker Help You Make It? OptionFair is a binary options broker operated out of Cyprus by TradeFinancials. This broker is fully regulated by CySEC, one of the largest and most trusted financial regulators in Europe. 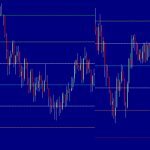 If you’re thinking of opening up a new trading account, then this OptionFair review is for you. Here, we will answer many of the questions that you probably have been asking yourself when it comes to finding and using a new broker. Before you open an OptionFair account, we urge you to read this and other reviews so that you can be as thoroughly educated as possible before you ever risk any of your money. Yes, binary options trading is risky. There’s a chance that you will lose money. That’s why it’s so important that you choose the very best broker for your specific needs as a trader. You don’t want to choose a broker that is only going to make it more difficult to make money. 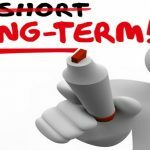 Is OptionFair the broker that will fit this role for you? We don’t know; that’s something that you will need to figure out on your own. 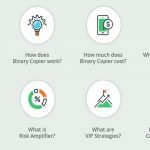 Here, we’ve given you all of the information that you will need to http://www.binaryoptionsu.com/binary-options-101/. 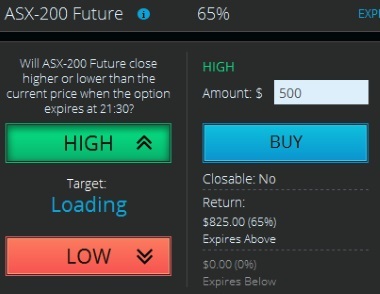 If you still have questions about OptionFair, take some time and look over their website yourself. If you want to open up an account, our Option Fair review team found that the process was very simple. You need to supply your name, country of residence, phone number, and email address to get started. You also need to verify that you are 18 or older and choose a currency. They give you a few choices when it comes to accepted currencies, including the U.S. dollar, the British pound, the Russian ruble, and the Hungarian forin. Once you’ve chosen your currency, you will not be able to change it later. This is how all of your trades and financial transactions will be processed. Next, you need to fund your account. You can do this with a Visa or MasterCard if you prefer to use a credit card. Or, if you prefer, you can use an e-wallet like Neteller, Skrill, or iDeal. If you have a larger amount that you wish to deposit, then we suggest using their wire transfer option. These tend to have a cost to you from your bank, but they are safer with large deposits and future withdrawals. With a credit card or an e-wallet, the minimum deposit is $350. With a wire transfer, the minimum is $500. For withdrawals, the default method is to put funds back in the account that they came from. It’s best to think about this before making your deposit so that you are not using something like a disposable credit card. Instead, plan ahead and do what’s smartest for your purposes. If for some reason you do run into problems, be sure to get in touch with customer support before it’s an emergency. If you used a credit card and you are withdrawing more than you deposited, then the additional amount beyond what you deposited will be returned to you via a wire transfer. To make a withdrawal, you will need to provide the OptionFair team with some documentation. You need to provide proof of your identity and residence with a scanned copy of your government issued ID and a utility bill. They may require a scanned copy of a credit card if you deposited with this, but be sure to maintain your privacy and only supply the information that they need. Again, if you have questions, get in touch with Option Fair customer support sooner rather than later. 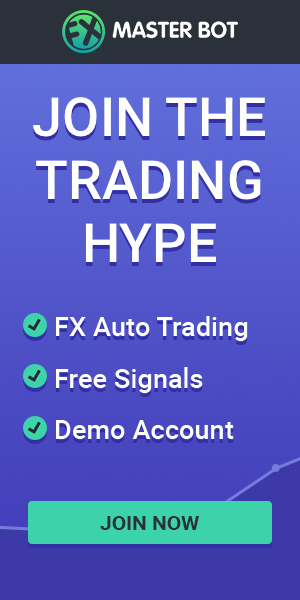 Every trader gets one free withdrawal per month from OptionFair. If you want to make more than that, each subsequent withdrawal has a fee of $30, so plan ahead to help yourself save from needless fees. There is no minimum withdrawal amount. Does OptionFair Offer Mobile Trading? OptionFair has a trading app available for both Android and iPhone mobile devices. If you’re away from your computer and want to check on the status of a trade, or even make a trade while on the go, the app is a smoother way to do so rather than using their webpage from your mobile device. 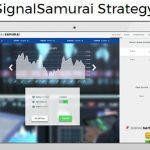 This is especially helpful if you have done your research while on your desktop computer or have a signals service sending you trading info. This way, you will have more helpful data on your side and the quality of any mobile trades you might make will be higher, and therefore more likely to be profitable. There are directions on how to get the app on the OptionFair website. 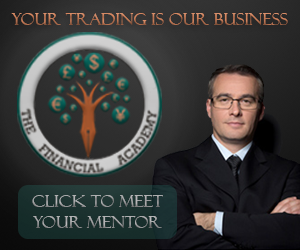 OptionFair offers both binary options trading and Forex trading from their web based platform. As a lot of traders in one market frequent the other, they have greatly expanded their client base thanks to this one-stop shopping feature that they offer their traders. It consolidates a lot of different tools into a single location, creating an easy to use dynamic if you switch from one market to the other with frequency. 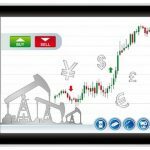 OptionFair operates on the TechFinancials platform, which is one of the top three most widely used platforms for binary options in the world, giving them a lot of reliability that some lesser used platforms have not yet fully developed. If you are looking for dependability and a high functioning platform, then this is an important detail. In fact, TechFinancials is a sister company to OptionFair, which makes their relationship even stronger. They both have a vested interest in the success of the other. If for some reason you need help, their customer service department will likely have the answer to any issues you might be facing with the platform. You can contact their customer service at 357 25 040 120 by phone, or [email protected] by email. If you prefer, they also have a live chat feature right at the top of their homepage. Our OptionFair review team concluded that this is a strong binary options broker with a lot of attractive extra features that are likely to sway traders that put Option Fair up in comparison against other brokers. They are a CySEC regulated broker which naturally limits who can use their services, but if you live in the EU, this is a broker that we highly recommend. Whether they are right for your specific needs is completely up to you, though. We suggest listing out what your needs as a trader are, and then comparing them to each broker that you are considering using. The one that meets them best will likely be your best choice. Of course, this will vary from person to person, so we cannot definitively say that OptionFair is the best broker for you. Above all, you want a broker that you can use with ease to help yourself have the best chance possible of making high rates of return. If you are still unsure of which broker to go with after going through your needs, it can be very helpful to use their demo account. This will let you try out their platform in real time for 72 hours without risking any of your own money. It is a fake money account and the 72 hour trial gives you plenty of time to test all of the features of the platform out without putting you at risk. If you have questions about setting up a demo account, contact the OptionFair customer support team and they will get you started here.